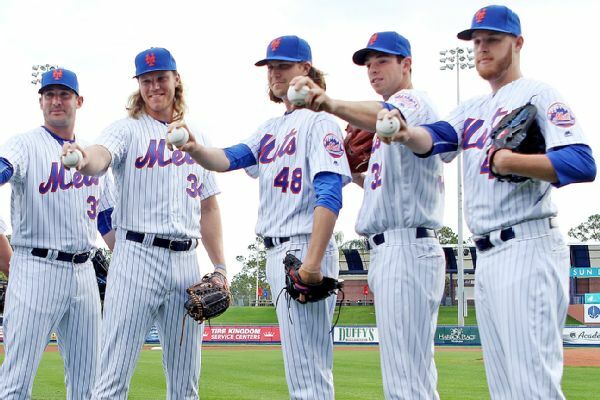 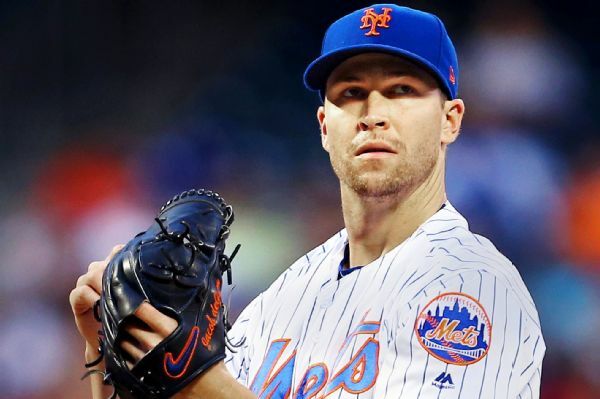 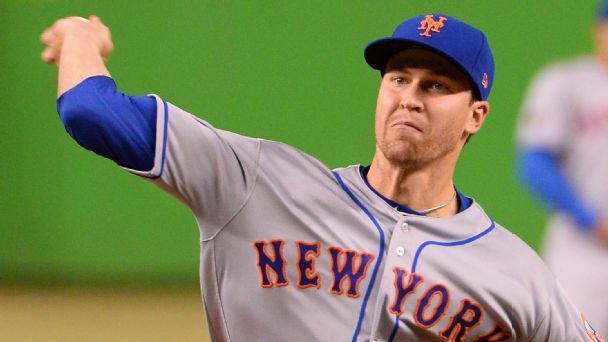 Mets ace Jacob deGrom will get the start Monday against the Yankees in a game that was postponed due to rain on July 22. 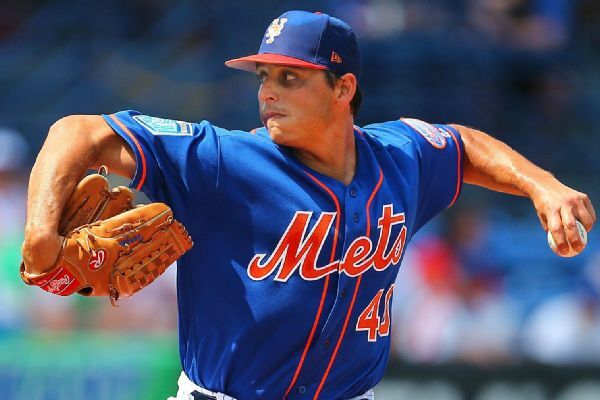 Jason Vargas has been placed on the 10-day disabled list by the New York Mets with a strained calf a day before his scheduled start against the Los Angeles Dodgers. 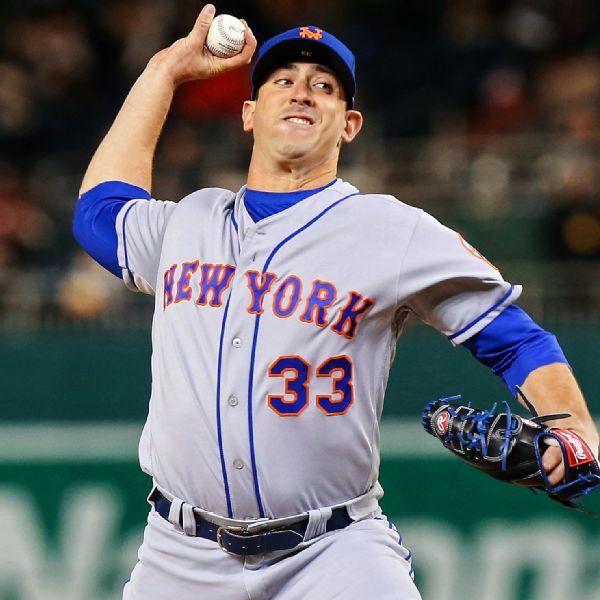 The New York Mets will skip Jason Vargas' next turn in the rotation on Tuesday. 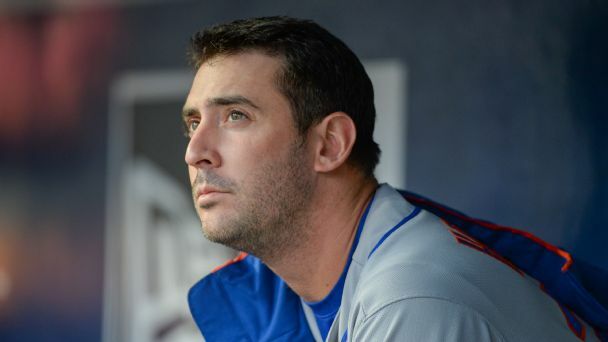 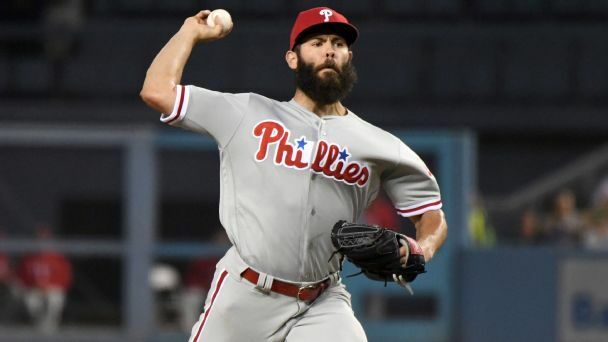 Matt Harvey, who was tagged Thursday night for six runs in six innings in a 12-4 loss to the Atlanta Braves, has been taken out of the New York Mets' starting rotation.